This What I most love about this app is ease of use, and ability to embed videos into a schedule. From the moment I opened the app, I was able to set up a new schedule, and choose from several different options on how to display the schedule- i.e. 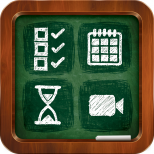 one large image on the screen, First Then, a list of smaller icons with steps, a mode where you move items from the “active” side to a completed side, or a mode mimicking a physical visual schedule with velcro/ all done pocket to place completed items in. There is also a neat timer feature you can use to keep the user on task for each step, but my favorite feature is the ability to embed videos as a step, which means you can use this app a video modeling/learning tool as well. 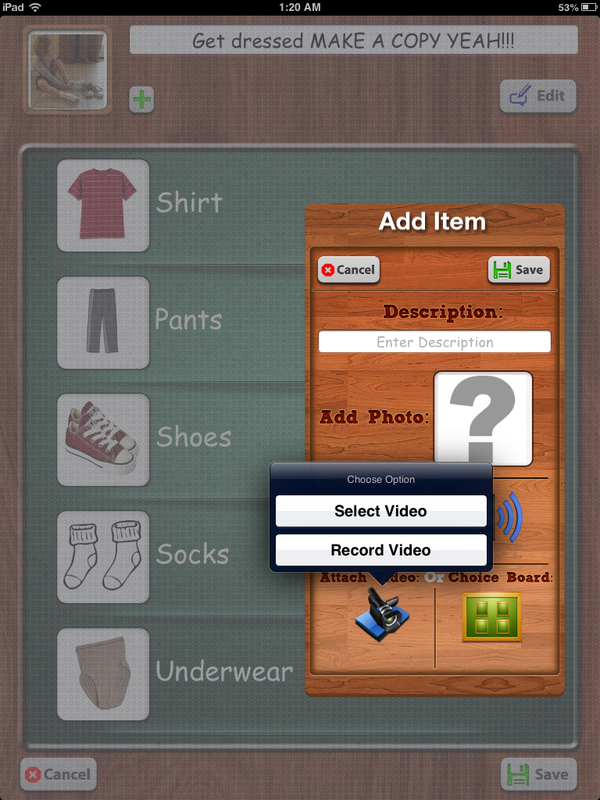 To celebrate Autism Awareness month, we plan on discounting this app to $9.99 for the entire month of April. So, as a parent, teacher, therapist or adult who could benefit from visual supports you want to try them but may be frustrated by how many different apps you seem to need in order to do so? FTVS HD gives you FIVE different options for adding images: take a picture using your device’s camera or grab one from the camera roll, Google an image, use one of the stock images in the app or access one of 10,000 Smarty Ears symbols. All the stock images and Smarty Ears symbols are searchable by name. Set a timer for either an entire schedule or for individual steps within it. Attach a choice board or video to any step. There are FIVE different viewing options: Look at one single image at a time (great for the visually impaired), view two images in a First Then board format, scroll through a checklist, drag and drop an image to another column once a step is complete or drag and drop an image from a strip and put it in an envelope. FTVS HD makes it easy to create, customize and share schedules. 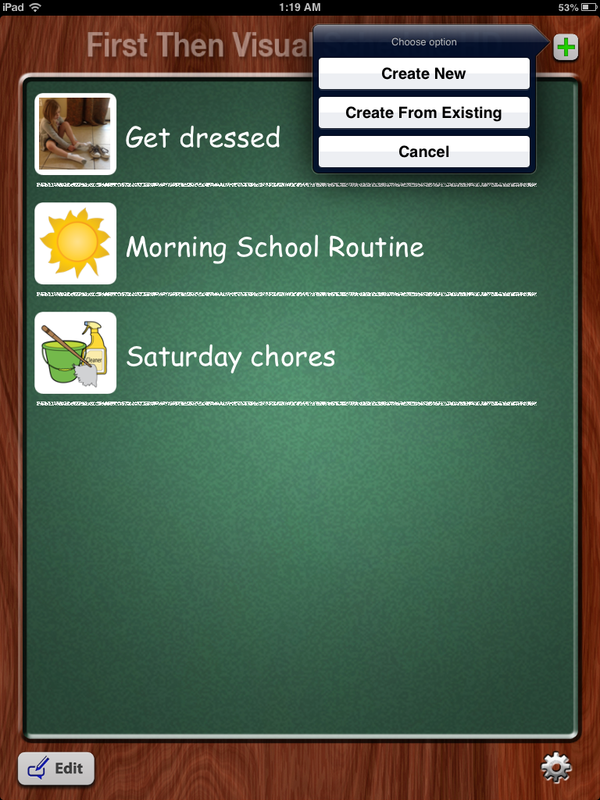 You can copy the templates that come with the app or create your own from scratch. Easily edit, move, delete or hide steps within schedules. You can print your schedules and share them with other users via email. Due to size constraints you can currently only email one choice board and cannot email videos. Requirements: Compatible with iPhone, iPod touch and iPad. Requires iOS 5.1 or later.